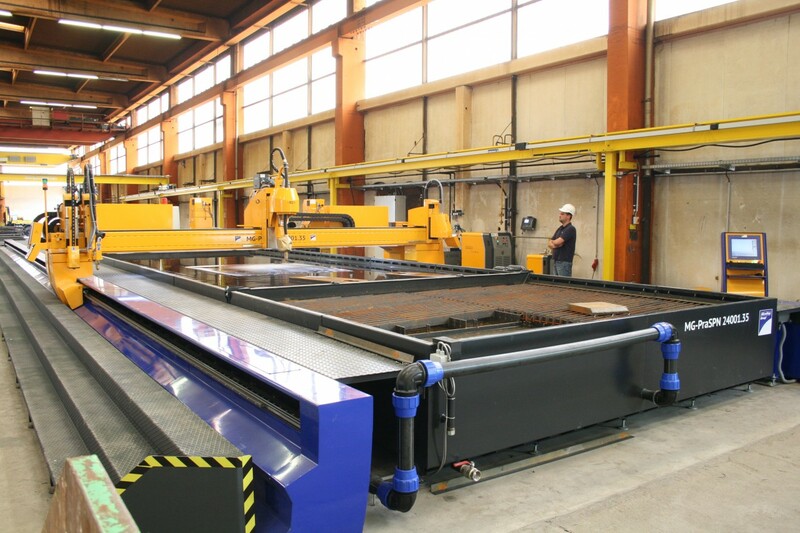 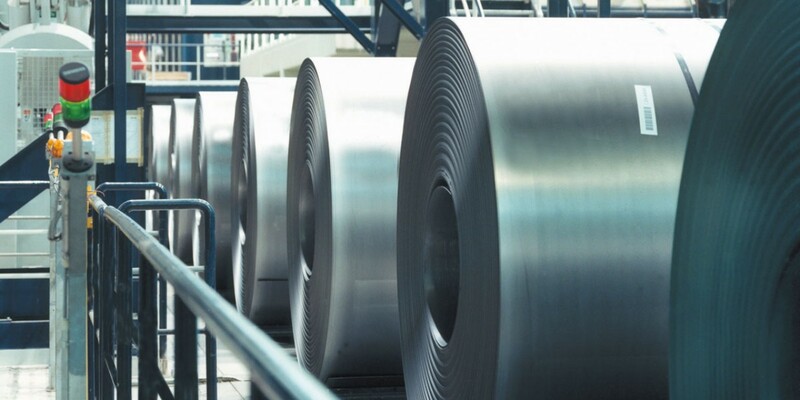 Thyssenkrupp Stahlkontor GmbH offers a comprehensive range of rolling products, from slabs and cobble plates to scaffoldings and heavy plate to coils and tubes. 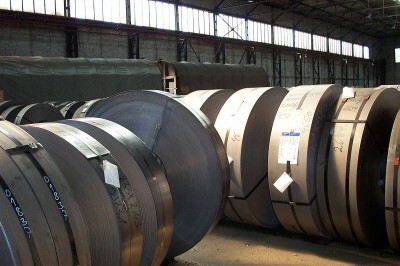 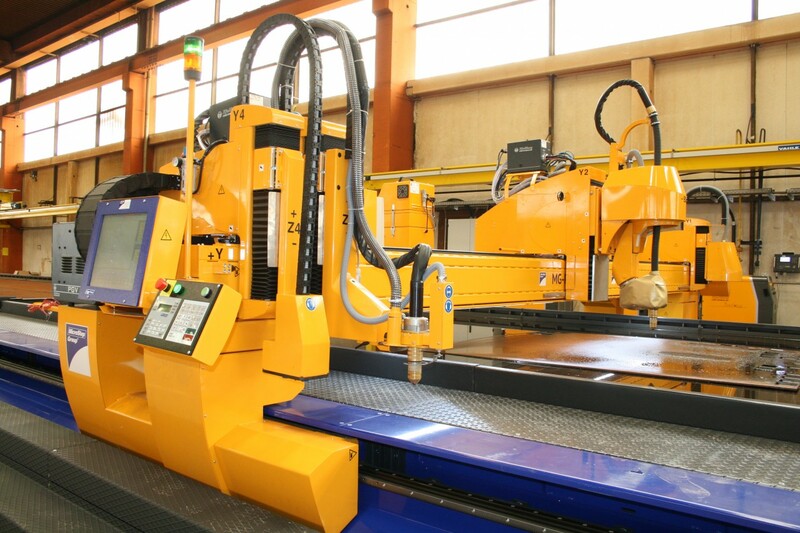 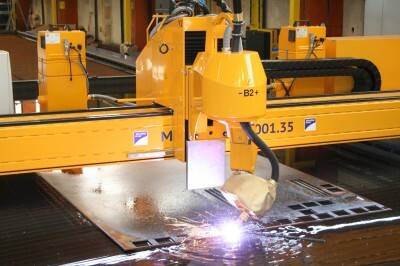 In addition to this wide stock range the enterprise has his own processing lines on which material is leveled and cut to size according to customer specifications. It is a recognised partner to major distributors and processors in Germany and abroad.